After our successful fundraiser in aid of Refugee Community Kitchen we decided that we wanted to do more! So myself and my favourite co conspirator - Debbie Bliss - decided to work with a fantastic local group who donate caravans, kit them out and send them over to the French camps to house the most vulnerable. Side by Side and Walthamstow Refugees Welcome Group are a completely self funded, grass roots community group made up of Walthamstow residents who've been moved to raise funds to purchase caravans to refurbish, kit out and send over to Calais. The Wilcumstowe Wagons are such a great idea as dry, purpose built shelters are not easy to come by in the camps! Plus the response to the actual making process (knitting) at our Crafternoon was something people said had helped them by forcing them to concentrate, have a quiet contemplative moment and reflect on the actual situation we as humanity are currently facing. So what's better than working together to build something of massive importance? 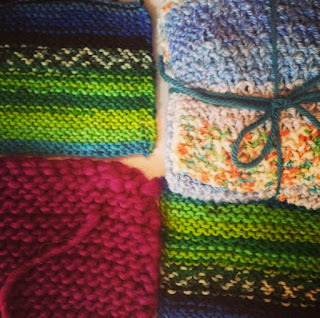 It's not just about making blankets but also about bringing people together and actually doing something! And you know us and how we feel about quiet, slow contemplation and crafting so this prompted us to start up our knit nights again. It's a little bit looser as there isn't a set date but for the moment we are meeting up weekly because we're on a deadline. But as the camps aren't going anywhere soon this is something which we will keep doing until a) they are no longer needed or b) the camps are no longer in existence! 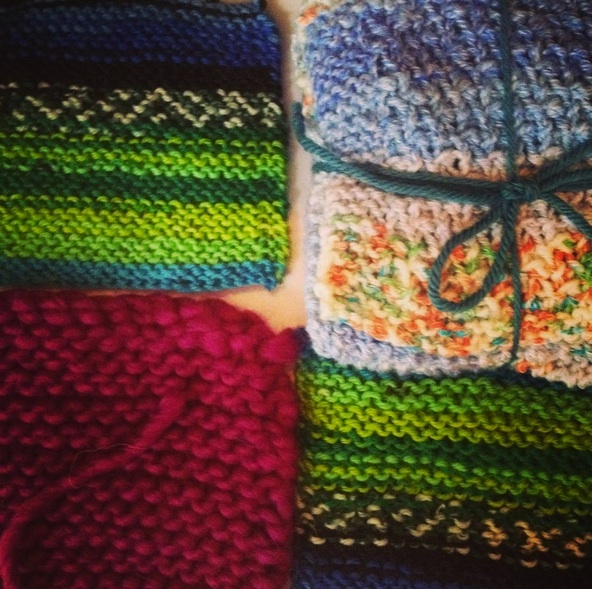 We're trying to get at least 3 blankets ready for the caravans as we wanted to add a homely touch to them! People have lost so much so we're hoping it will provide not just warmth, comfort but also possibly serve as a future heirloom to mark a change in people's lives. To be kept in the loop please follow us on twitter or Instagram. Dates will be posted as soon as we know our head knitters availability but we'll try to give you at least 4 days notice! The venue is the Queens Arms on Orford Road, Walthamstow Village E17 9NJ, London. 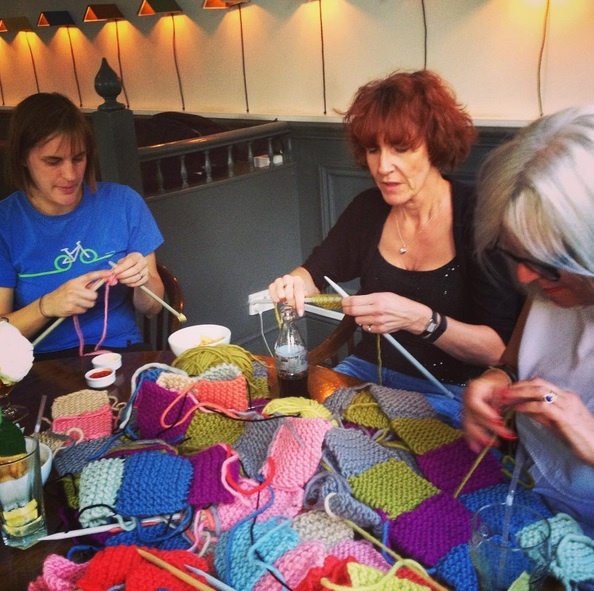 Crocheters welcome and so are novice knitters so don't be shy... come along and lend us a hand!